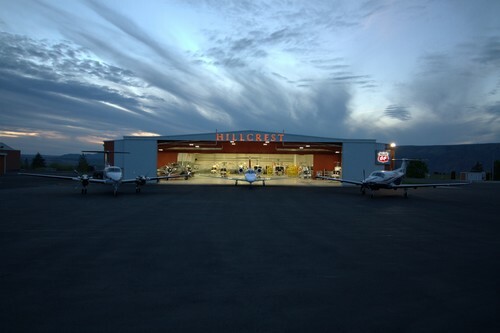 As Lewiston's premier private FBO, Hillcrest prides itself on providing first-class customer service and hospitality. 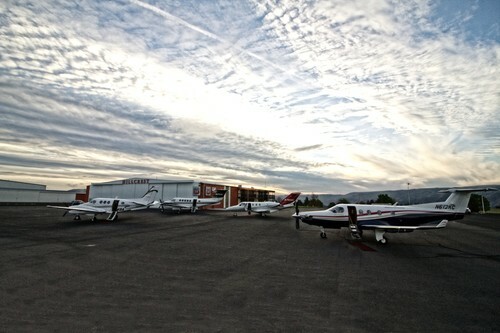 Our desire is to make all customers and visitors to KLWS feel welcome, comfortable and appreciated. 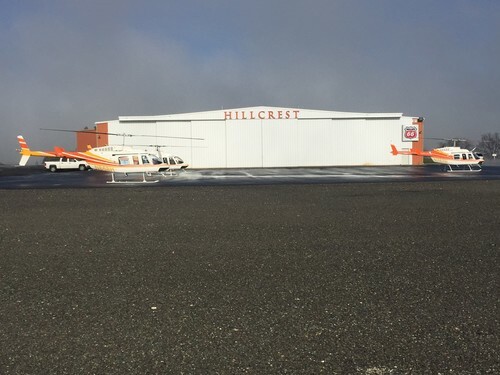 Although newly listed as a fixed base operator, Hillcrest has had a longstanding, noteworthy presence at KLWS for over 60 years and has long been the airport's largest tenant. 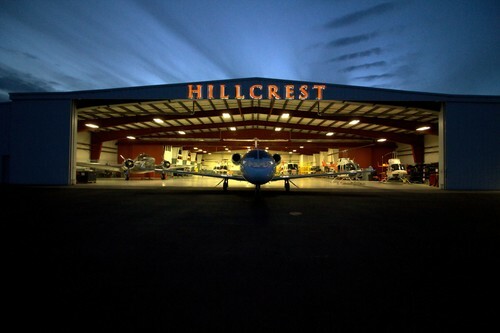 Hillcrest is committed to safe, friendly, and professional service. 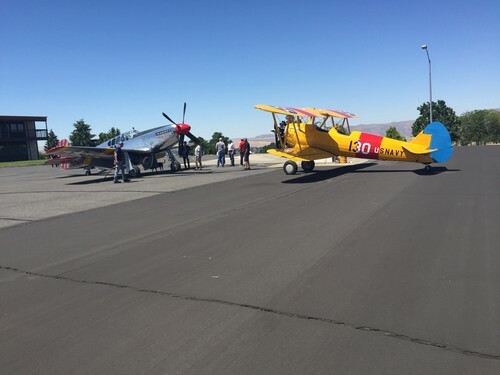 We want your experience at Lewiston-whether a multi-day visit or just a brief fuel stop-to be positive and enjoyable. 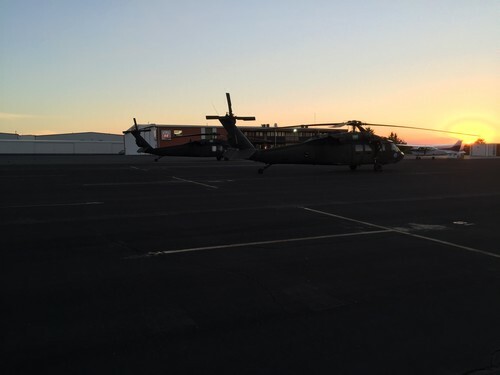 Our highly qualified linemen are ready to assist you, your guests, and your staff in every way we can. 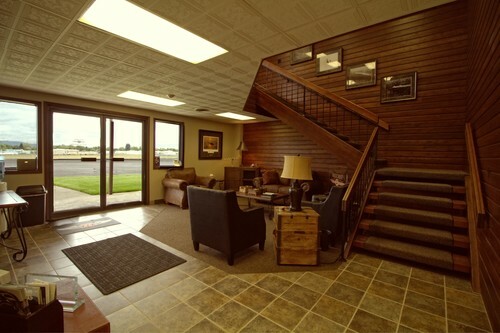 Our location on the west side of KLWS offers more privacy with less traffic away form the commercial airport facilities, contributing to a more personal, first-class experience for you and your guest.